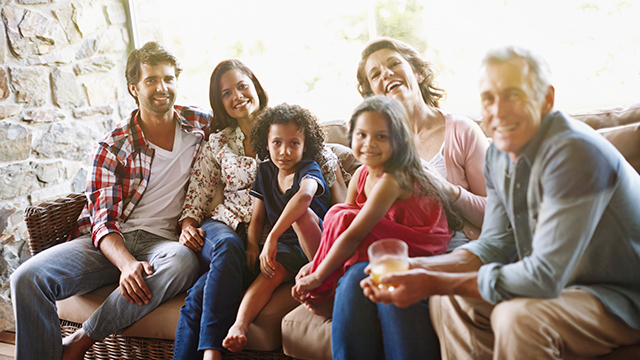 Our goal is to maintain our momentum of transforming men, empowering healthy families, ending fatherlessness, and protecting women and children. Host a Conference ~ Inquire now! See Upcoming Events! 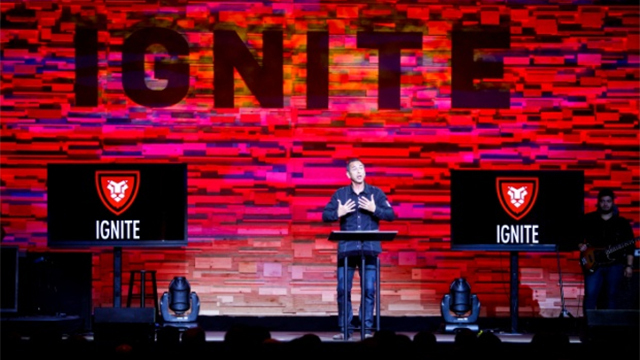 IGNITE CONFERENCE: Wake the Sleeping Giant, Men! Would it be good if you brought on board a large group of new men engaging a pathway of getting in, then getting healthy, strong, and going in your church? 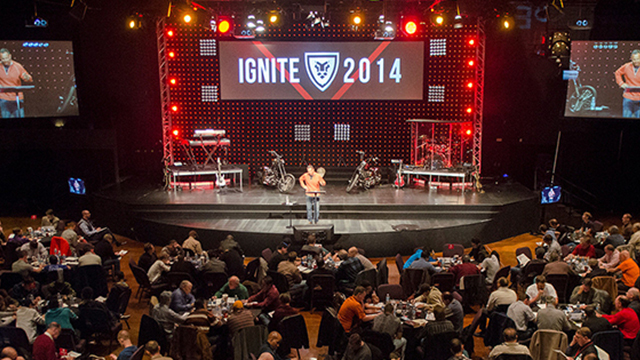 Would it be good if you had a continuous weekly feeder of new men into your men's ministry? Would it be good if you had a steady stream of guys moving from the weekly meeting into a deeper pathway of leader development? Did you know, over 80% of your church and community goes to work knowing they won’t use their strengths and passions. Every Man Ministries is committed to lowering that number so more and more men live daily with great fulfillment and focus. One of God's favorite instruments for growth in a man's life is his marriage. He knows that the quality of your relationship with your wife will never outperform the depth of your character.